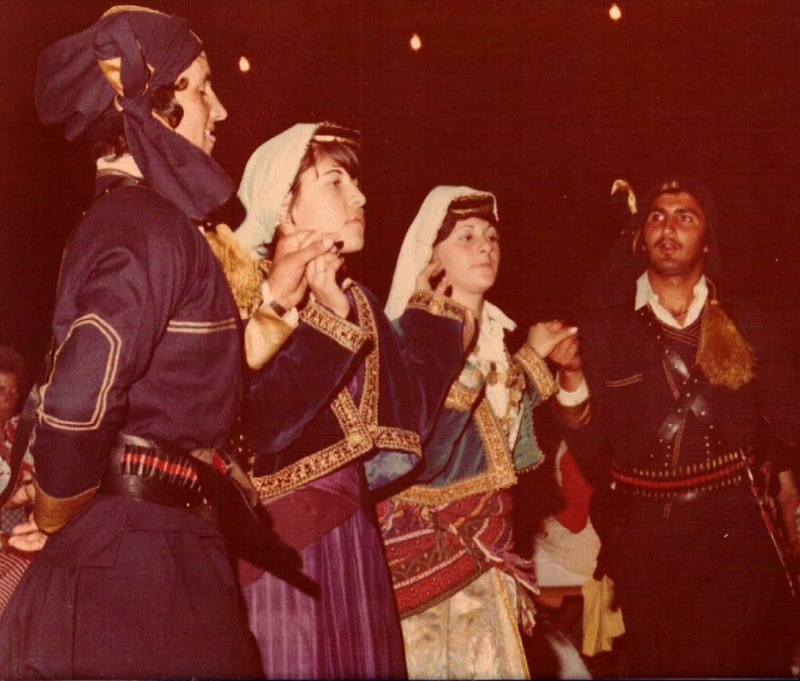 August 15th & Panayia Soumela (circa 1973) -- Hronia Polla kai Kala! 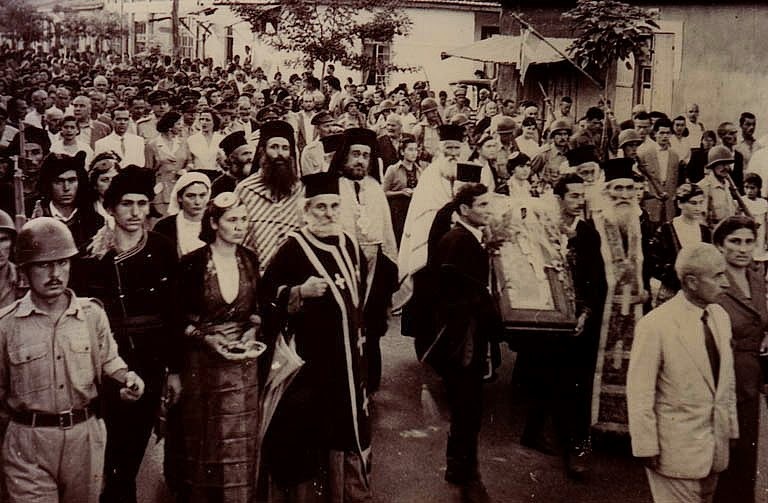 Some call the Assumption of the Virgin Mary the most important religious holiday in Greece. 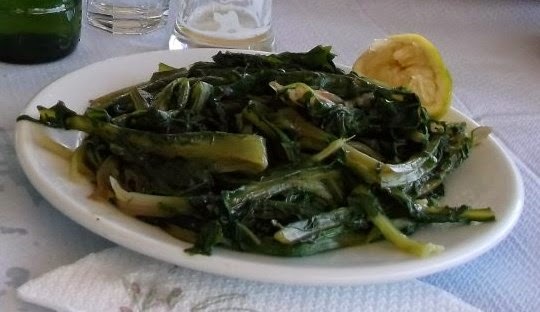 So on August 15th, most Greeks make plans to head for their hometowns or one of the places that celebrate this feast day big time like the islands of Paros, Tinos, Patmos, and Cephalonia. Pontians head for the Monastery of Panayia Soumela in Kastania, on the slopes of Mt. Vermion near the town of Veria. I made that pilgrimage in 1973. To explain my attachment and love for the Pontian people would take too long, even if I had words for it. 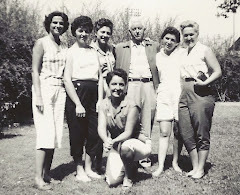 Not to mention that when I first arrived at the American Farm School in Greece to begin a 10-year stint (68-78), I had no idea who they were! Pontians are amazing people whose roots date back 2,000+ years when the ancient Greeks colonized Asia Minor around the Black Sea. And whose resilience through the centuries of occupation, genocide, and displacement is embodied by "Panayia Soumela," an icon of the Virgin Mary painted by St. Luke -- first established in a monastery on Mount Melas in Trapezounda (395 A.D.), lost in a circuitous manner of speaking, and then found. And finally reestablished in 1952 at a new monastery in Greece where the faithful will venerate her today with great pomp and circumstance. In 1973 I joined one of the my student's family and neighbors from Nea Santa, Kilkis, for their bus trip up the mountain to Kastania. We stayed in dorm-like rooms overnight on the monastery grounds, preparing to attend church services and take communion on the 15th along with hundreds and hundreds of others in an air of reverence mixed with whispered talk about what was to come after church. First to break the fast by feasting on Pontian delicacies like tsirikta, hapsia and miliasta. And best of all, Pontian dance groups from all over Greece competed all day long to the magic music of the kementche (lyra)! 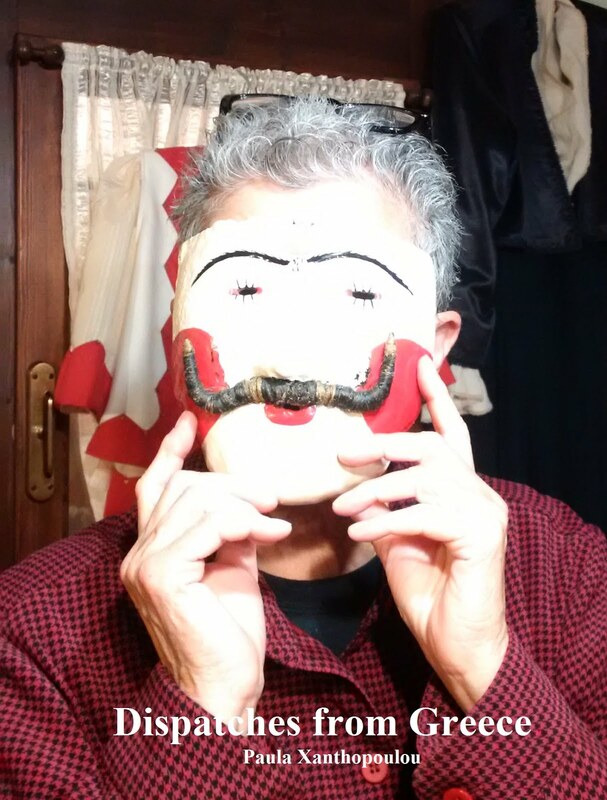 Pontian dialect and music/dance are akin to the speech and dance of Ancient Greece. I usually could not fully understand the former and am permanently enamored of the latter. The best way to describe Pontian dance (performed at the 2004 Olympics) is that you step on the off-beat and sort of hover the rest of the time. 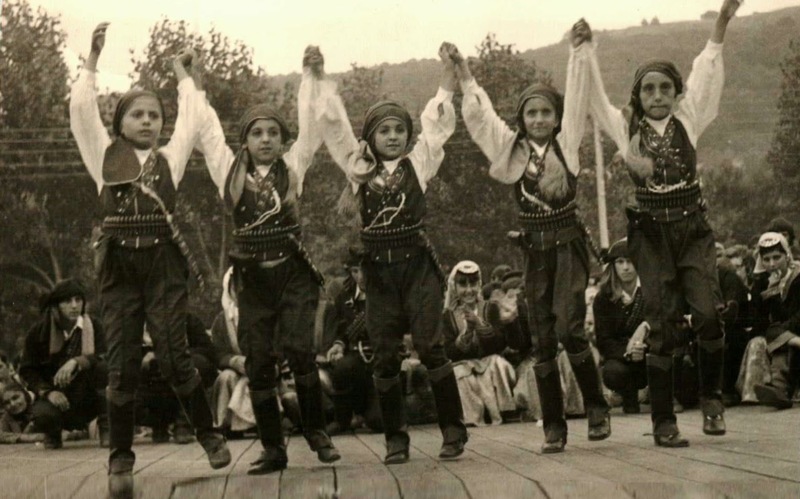 I eagerly learned many of those dances and even started a Pontian dance group at the AFS -- driving the students to the neighboring village of Sedhes every week for lessons from the local dancers and using their costumes for our special events. 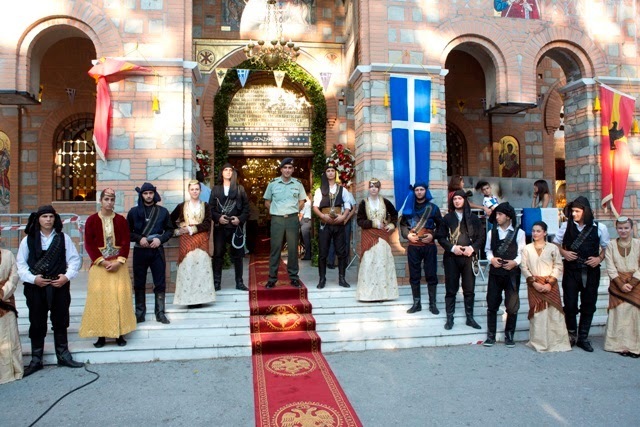 That exciting, unique authenticity is magnified 1000 times at Panagia Soumela, where faith and family secure the beautiful Pontian legacy every August 15th.